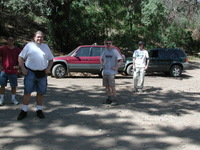 Dave Choi, Chris Schaller, Colin Dundas, and Mike Bland mill about near Peppersauce campground. 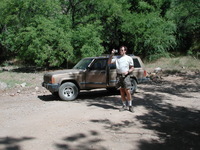 Ralph Lorenz and his Dust-Devil-colored Jeep Cherokee. Group shot. People, L to R: Gwen Barnes, Jason Barnes, Dave Choi, Mike Bland, Chris Schaller, Ralph Lorenz, Colin Dundas. 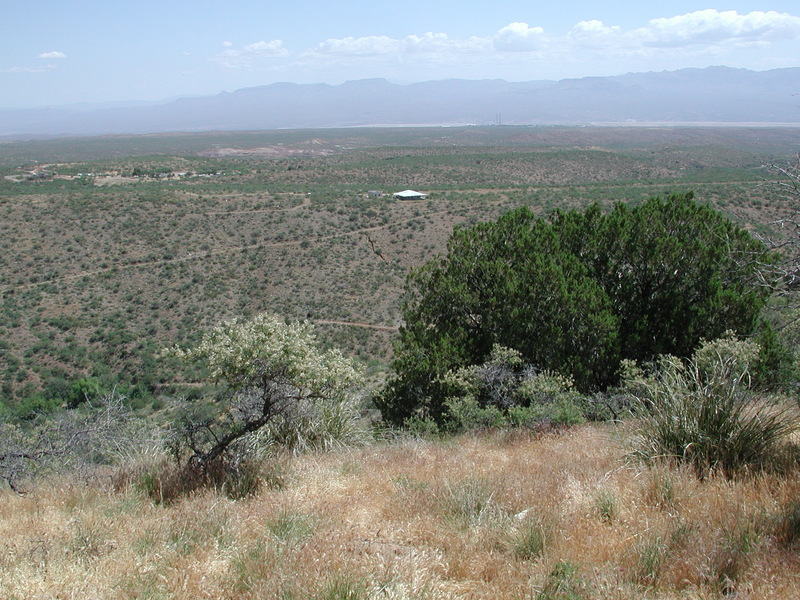 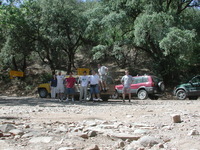 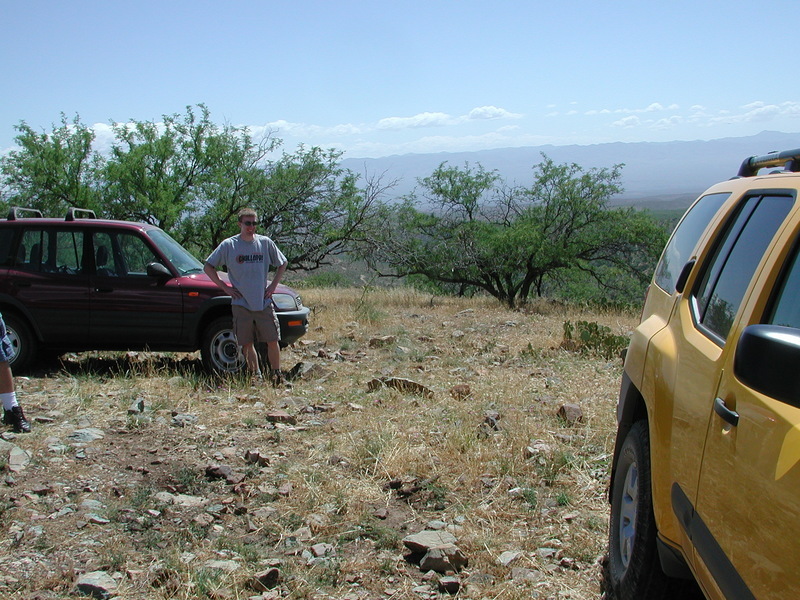 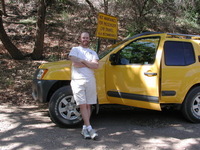 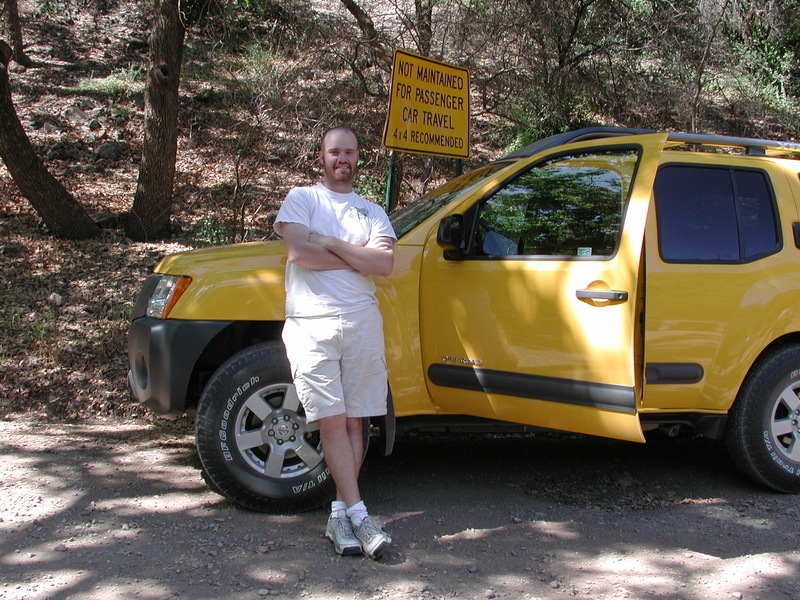 Vehicles, L to R: Barnes' Spectral Type 'G4' yellow XTerra, Ralph's Cherokee, Colin's "Montanalator" Rav4, and Mike Bland's "Bland Rover" Ford Escape. 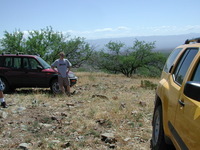 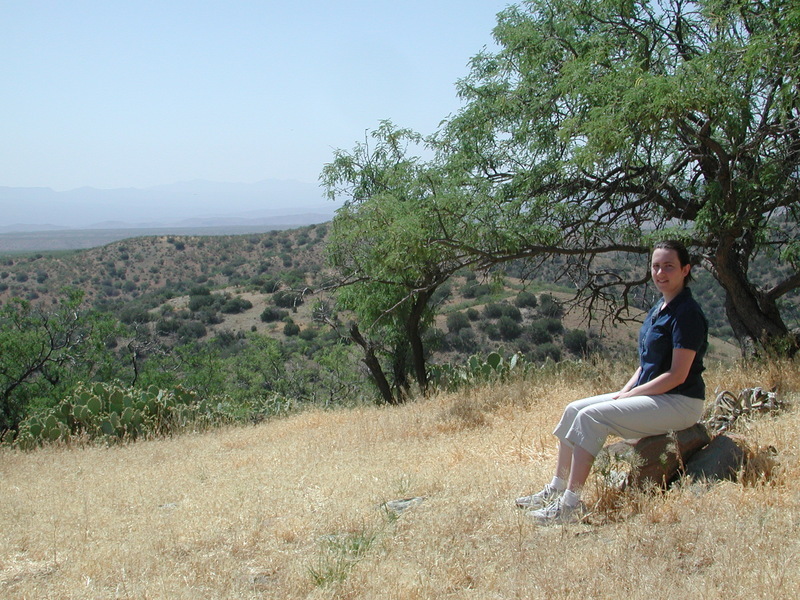 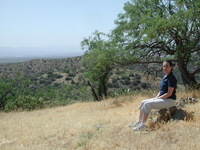 At the top of an actually-partially-challenging side track.